Everybody gets stressed from time to time. Work, huge study loads or simply surviving the morning rush hour traffic can cause feelings of anxiety, fear and uneasiness. One very effective way of fighting stress is with food! Adding some anti-stress foods can actually offer real relief. 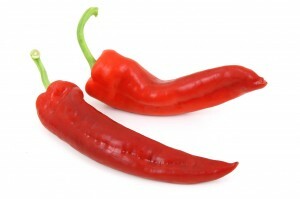 Red peepers are very rich in vitamin C, which is known to lower cortisol – the “stress hormone”. 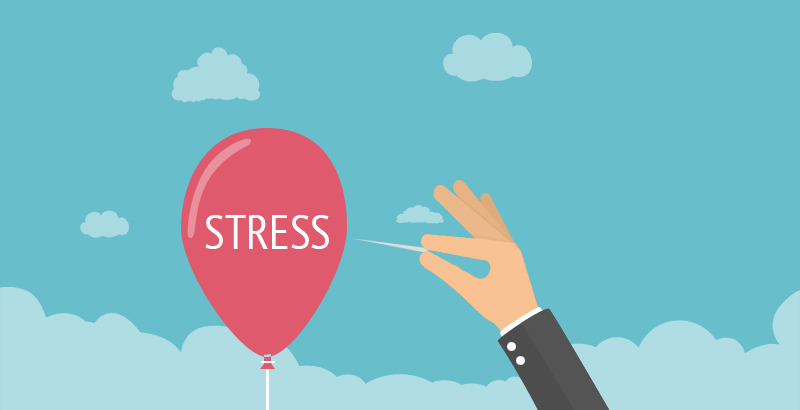 In a study in Psychopharmacology, a group of people who took high doses of vitamin C before engaging in stress-inducing activities had on average lower blood pressure and recovered faster from the cortisol surge than those in the control group that got a placebo. which produces dopamine, a feel-good brain chemical. A 2012 Journal of Affective Disorders study of 2,800 middle-aged and elderly people found that those who consumed the highest amount of folate had a lower risk of depression symptoms than those who consumed the least. Chocolate can be an incredibly potent stress-buster. 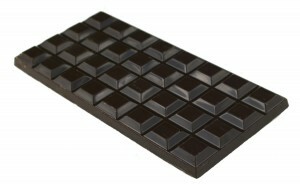 A 2009 Swiss study concluded that eating dark chocolate reduces the levels of stress hormones. It also lowers blood pressure nearly as well as drugs, based on the findings of earlier studies. One thing to keep in mind is that chocolate is a high-calorie food – so make sure you watch your portion sizes. 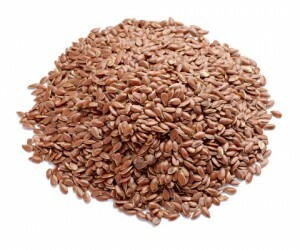 Flax is very rich in Magnesium known to help relax the nervous system and relieve stress. 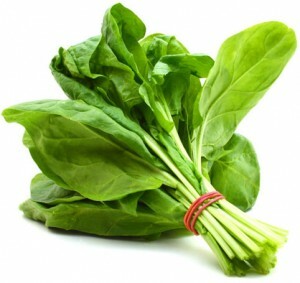 Research shows that people with low Magnesium levels are more likely to have elevated C-reactive protein levels (CRP). People with high CRP levels are more stressed and at greater risk for depression. Magnesium helps regulate cortisol, and blood pressure. 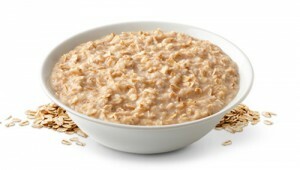 Comfort foods, like a hot hearty bowl of oatmeal, boost levels of serotonin – a calming feel-good brain chemical. An Archives of Internal Medicine research showed that people who regularly eat carbs felt calmer than those who avoided them. The carb-avoiders reported feeling more stressed.